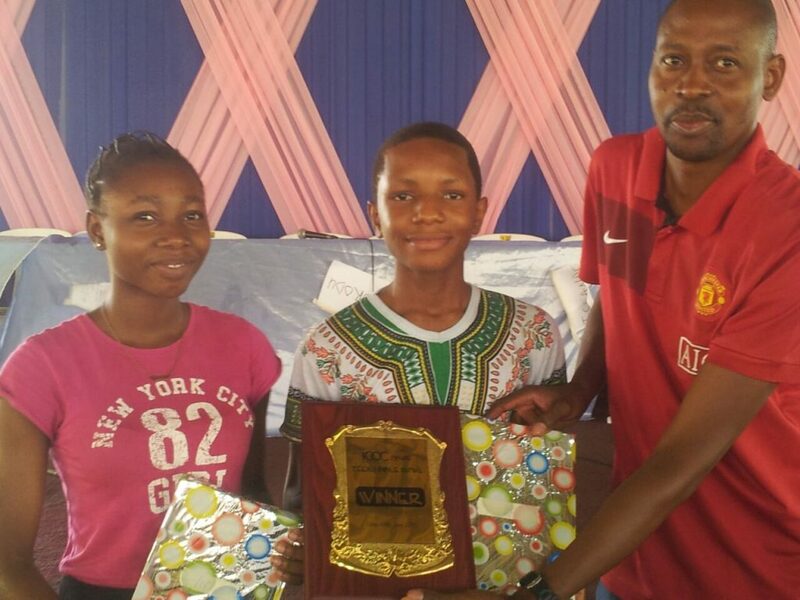 History was made on Saturday 18th June, 2016 at the Akanbi Onitiri facility of the Lagos church as the Egbeda Region carted home the 2016 ICOC Teens Bible Bowl for the first time ever! The Teens Bible Bowl is a quiz competition specially geared for the Teens Ministry. Each year a different book or books of the Bible are memorized by the teenagers in readiness for the Bible Bowl in order to test their ability to memorize and understand God’s Word. For this year’s edition, the Book of Daniel was chosen. 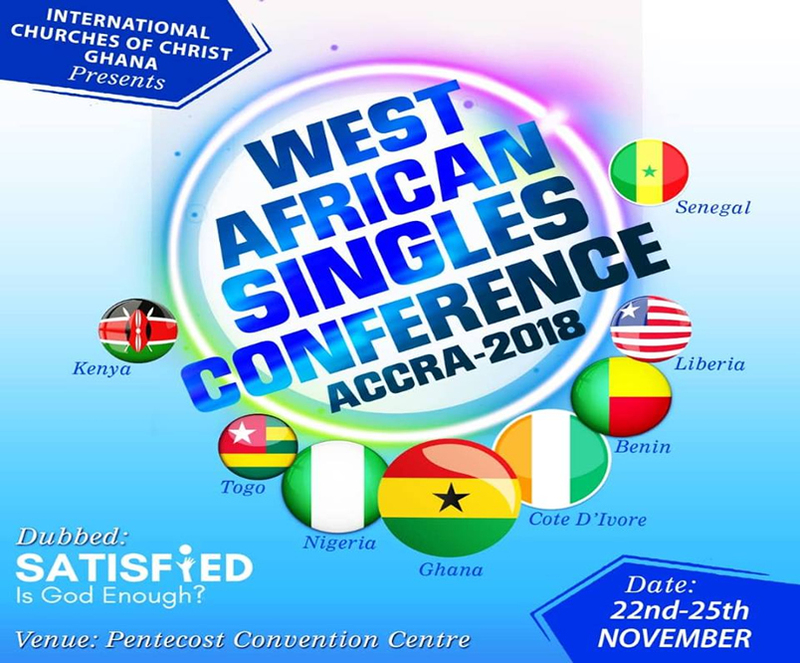 Eight regions participated in this year’s competition (Islands were absent) with Oshodi-Isolo and Egbeda regions tying for First position after the first round of six questions for each region. Egbeda later won after they got the final question correct to trigger ecstatic celebration among the Egbeda teenagers. It’s awesome to see teens memorizing God’s Word but it’s even more awesome when we get to see those teens’ lives changing as they continue to study the Word of God.